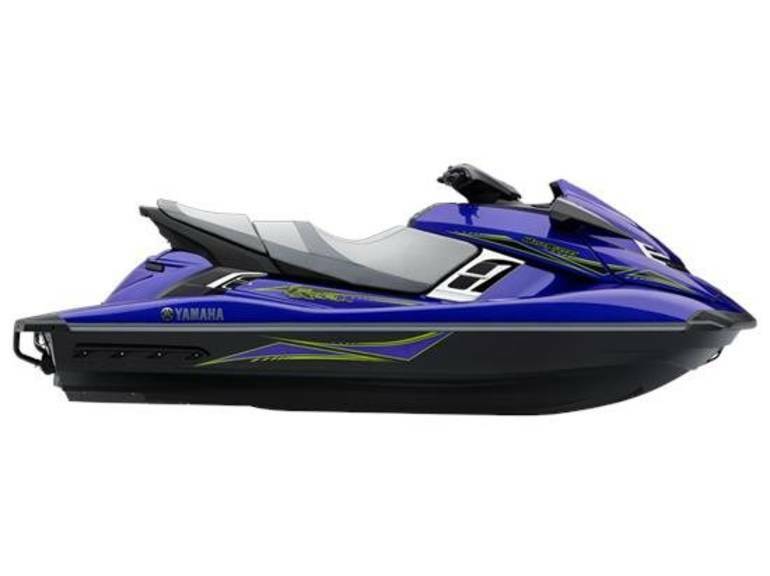 2015 Yamaha FX HO, CLEARANCE! 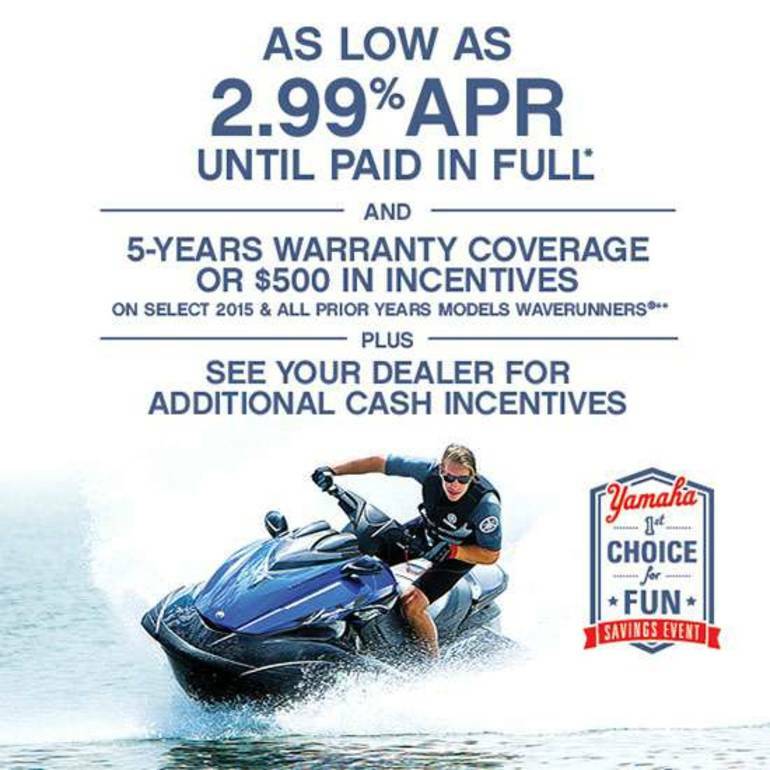 $1,700 OFF MSRP + 2.99% APR Financing oac - The competitively-priced FX HO featuring Yamaha's normally-aspirated, 1.8 liter, four-stroke High Output Marine engine achieves the highest levels of performance in its class  without the added expense of a supercharger. Exclusive upgrades for 2015 include Yamaha's patented RiDE technology, electric trim, a new meter design with electric trim indicator, a NanoXcel hull and deck, and adjustable tilt steering. Sale price plus tax, license, tire fees, documentation and any freight and/or set up charges. 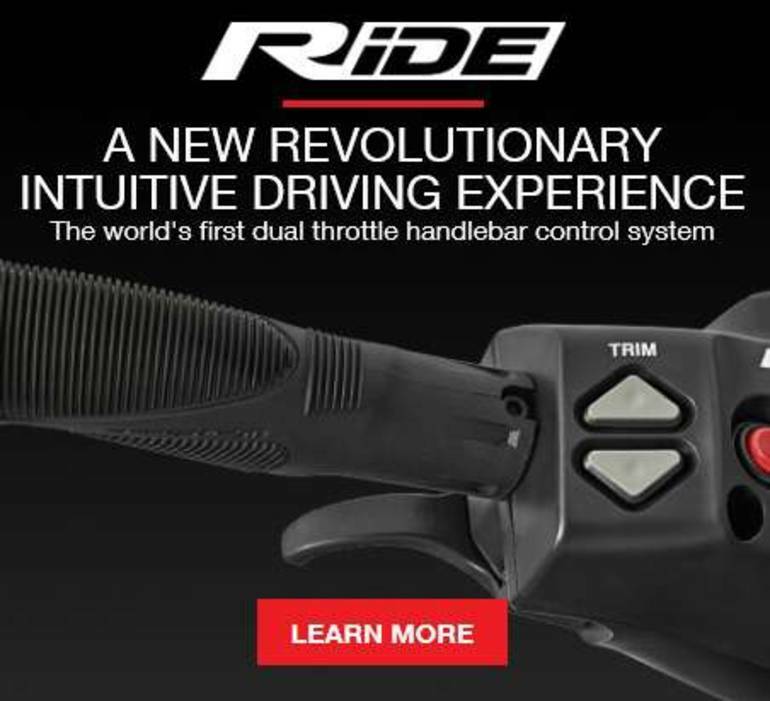 All rebates, dealer incentives and/or customer cash have been applied to the sale price. All Yamaha pictures are kind of Yamaha HD motorcycles picture was taken, including motor fuel gauge, engine, engine mounts, tires, fuel tank, the car handles, lights and so on, 2015 Yamaha FX HO full-screen viewing,2015 Yamaha Motorcycles today Price: $11,399 .